It’s always so satisfying to sumble upon some great brands – Australia has a plethora of talent that makes the fashion world sit up and take notice. A couple of brands have come to my attention recently that I just had to share with you. With such a famous fan as Beyonce I knew I was on to a winner. 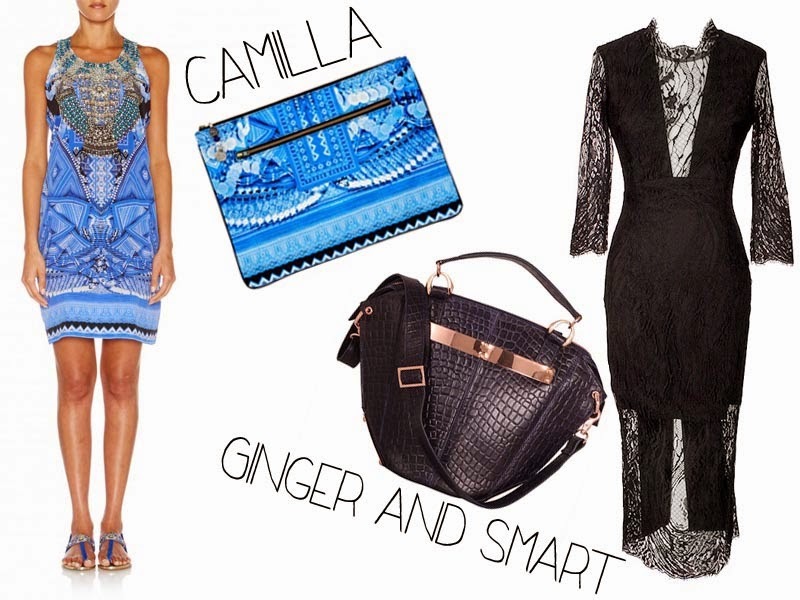 Camilla has an amazing array of printed based pieces, they are actually a wonder to look at. 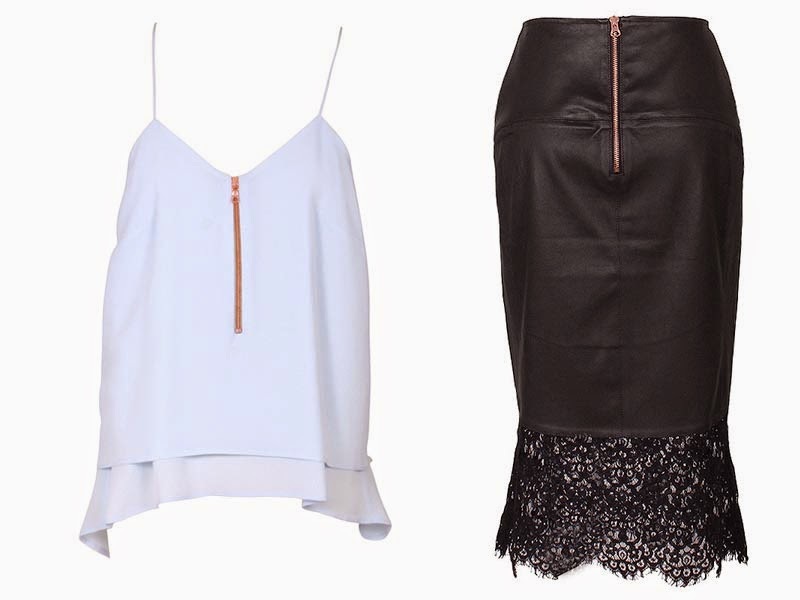 Some of my favourite pieces are the short shift dress, these would look amazing in summer with bare legs and a simple heel. Another favourite of mine are the printed clutch bags, how amazing are they? I believe they have the perfect pieces for a completely stunning holiday wardrobe, that means I will look like Beyonce right? Ginger & Smart are the design duo Alexandra and Genevieve Smart, who are creating a line for women who are confident and are looking for a sense of individuality in their clothing. An extremely ethical brand at heart, they have won the Ethical Clothing Australia accreditation. To me their clothes are luxury with an edge, I’d love to add any of their pieces to my wardrobe. The black lace dress with lace detailing has to be the ultimate little black dress don’t you think? "Event: Liberty London Girl at Le Creuset"